I guess it was one of my productive and lucky days when I received an email about doing multiple product reviews. I love these offers, for I don’t need to be indolent with my days. Reviewing products gives me the time and ability to exert effort and be productive. I’m glad I got to review DaddyScrubs’ famous Daddy Diaper Pack, which retails for $69.95. I definitely believe this product helps fathers-to-be and new dads feel content while taking care of the kids, as they can bring all the necessary things they need with them. The Daddy Diaper Pack is indisputably the perfect diaper pack for men, as it is easy to carry and has a masculine design. · I find that this product is very handy for daddies. · My partner is really enjoying the diaper pack. · I love the spacious compartments, secure belt, and straps. 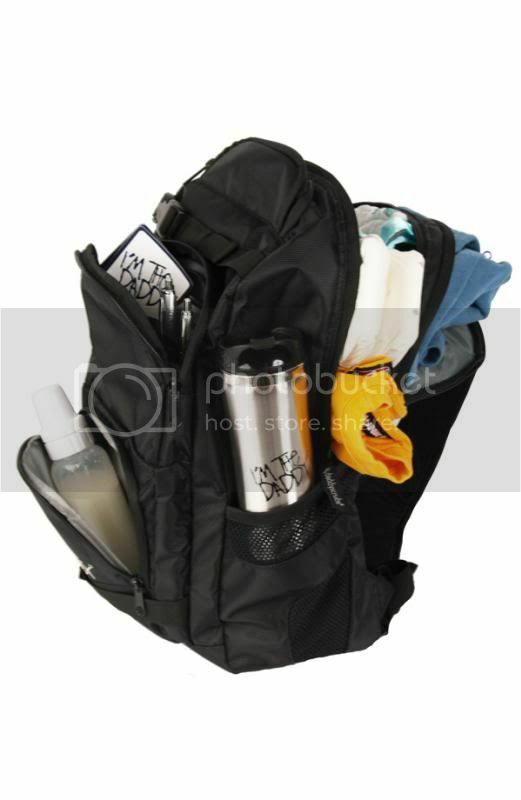 · The side pockets are great for extra bottles or water bottles, and they provide an easy reach. · Contains additional compartments for other items. · The fabric materials is of very fine quality. 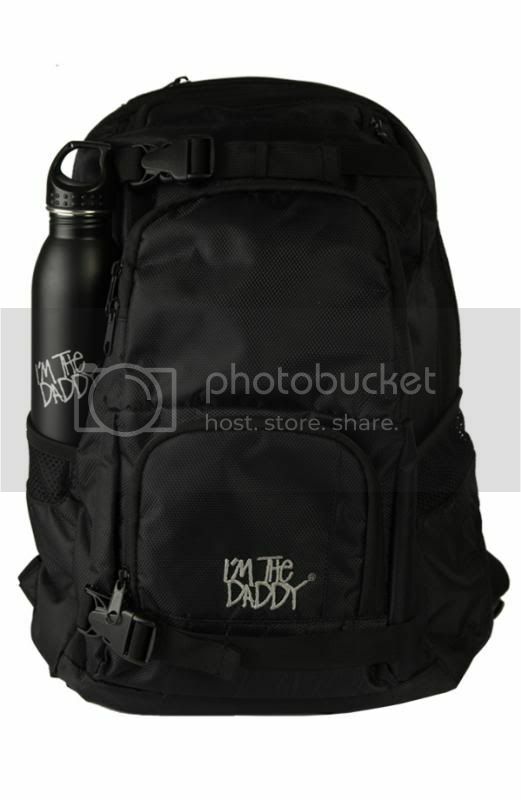 · Definitely a go-to bag for on-the-go daddies. · The Daddy Diaper Pack works great for all occasions. · It is the perfect backpack for daddies who want one thing: a simple and functional diaper pack. In general, I found the Daddy Diaper Pack to be magnificent. It's so nice that it is so easy for my spouse to use and hold. It also never gets in the way while in use. Even my spouse gives it a 5 star rating. Ladies, I advise you to get your spouse a Daddy Diaper Pack at DaddyScrubs’ website. The diaper pack is more convenient, and it will make your spouse happier than ever. Check the website for additional products that your partner would love! They have plenty of fantastic products that will help your partner show off his daddy pride and joy in being a father. You can also find them on Facebook and Twitter. It is about time they came out with something like this! Although I have seen Daddy's carrying around their wife's diaper bag-they generally look very uncomfortable--this will make them feel better at the very least! I love that this looks like a regular backpack. I've never understood why diaper bags are designed to appeal to baby when it's mom and dad that have to carry them around! Neither do I. However, I do find some diaper bag that is way too feminine and there are other man who just don't like to carry that all around. My husband would love that back pack he has several of them. This is a great looking diaper bag that doesn't even look like that! I would love to get one of these for my nephew his is a new daddy. That would be great for Daddies who have small tots. that is a cool diaper bag for daddies.